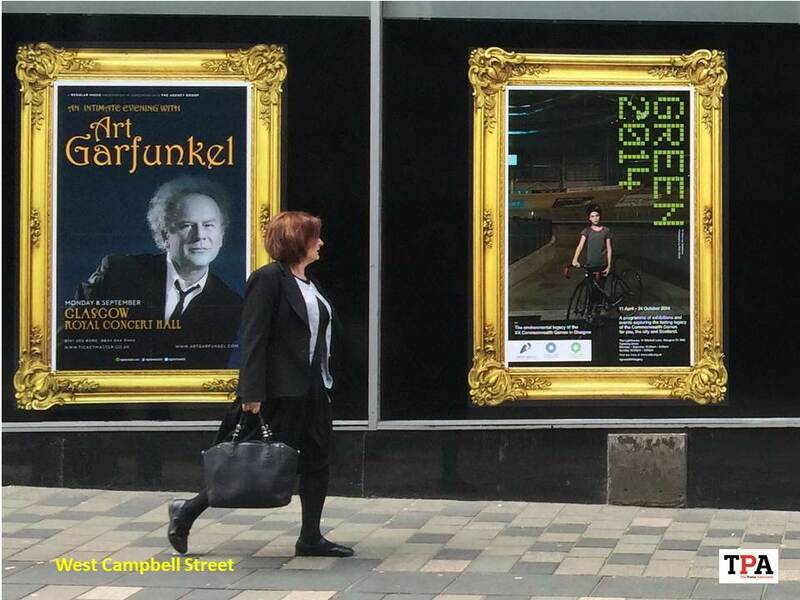 Breathing life into a tired city centre corner. 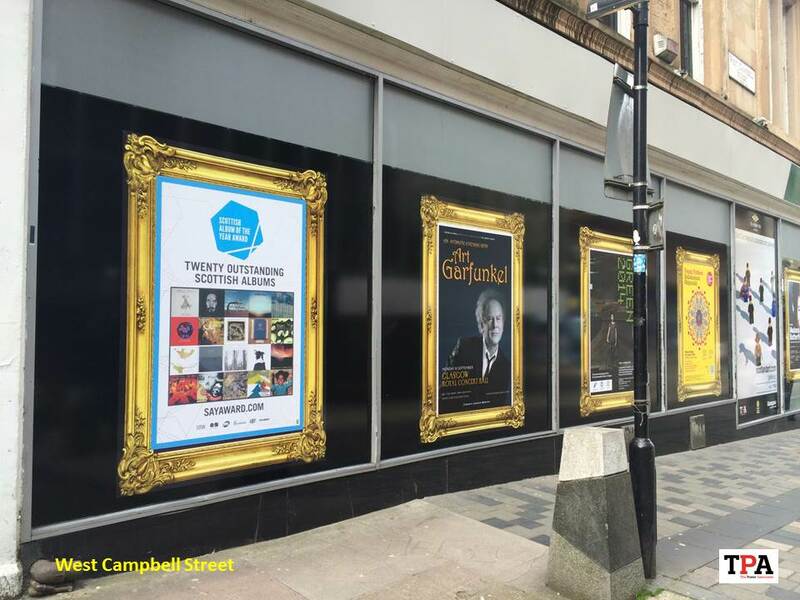 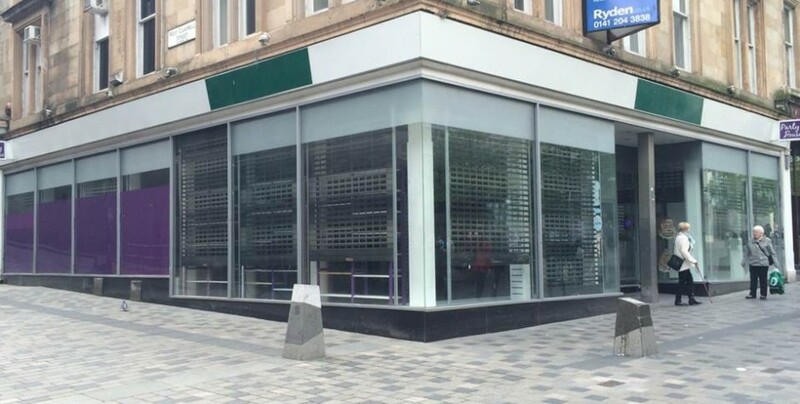 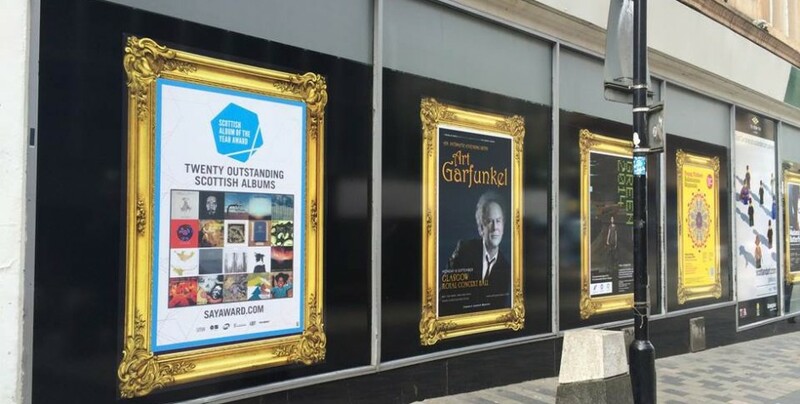 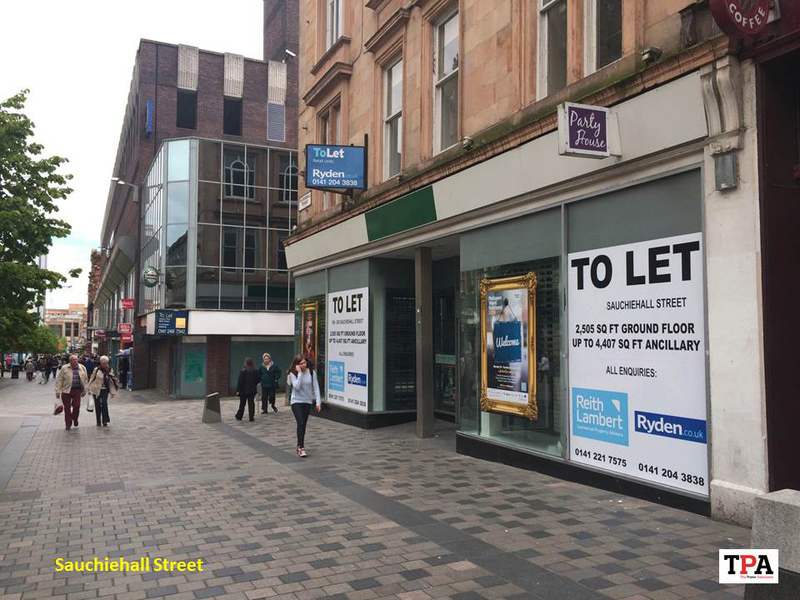 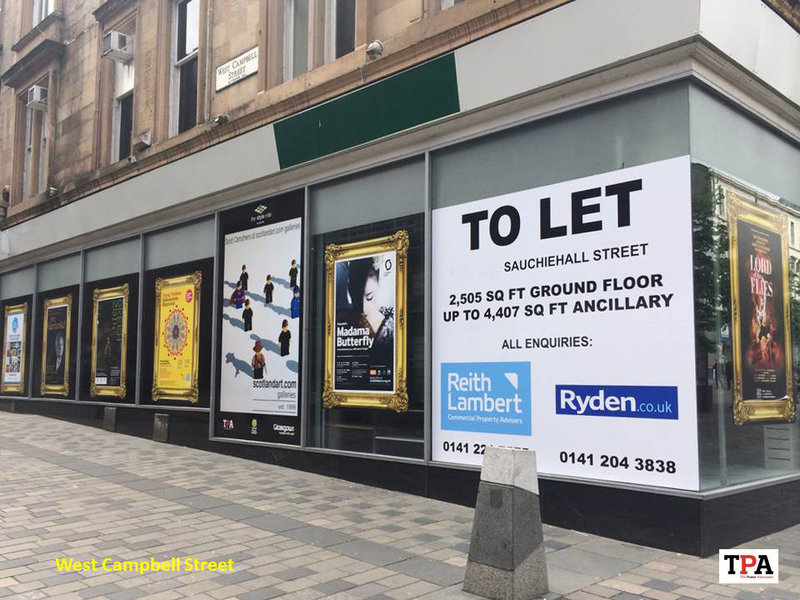 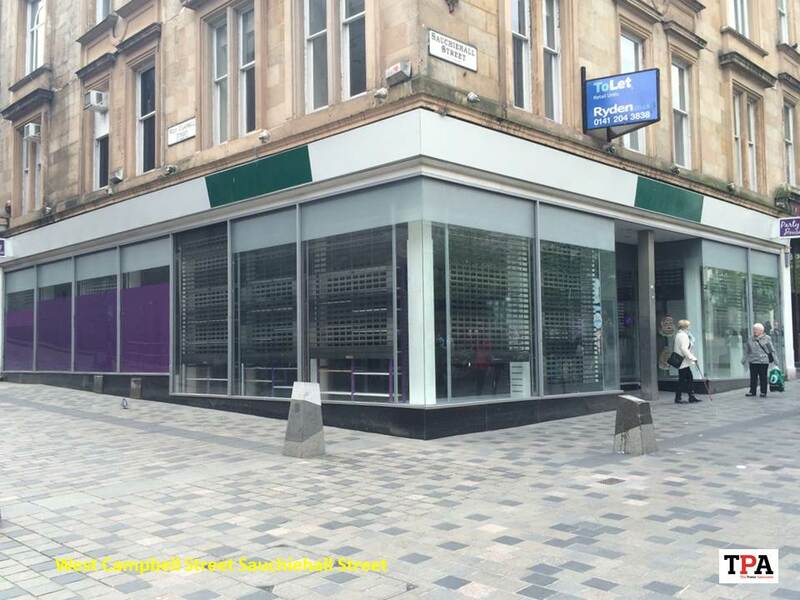 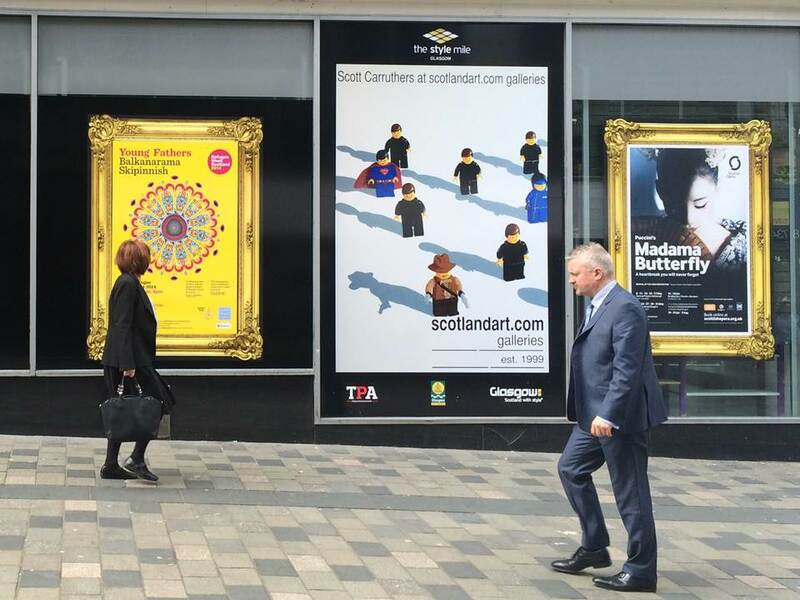 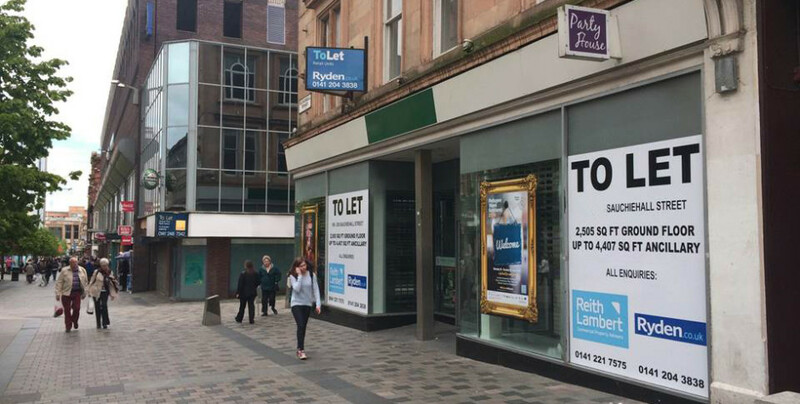 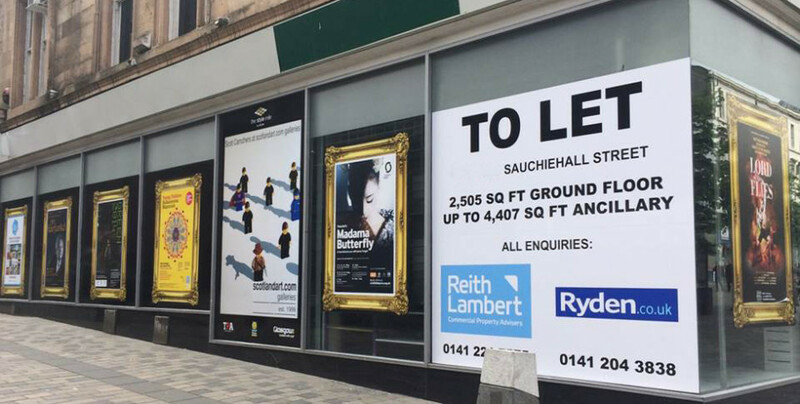 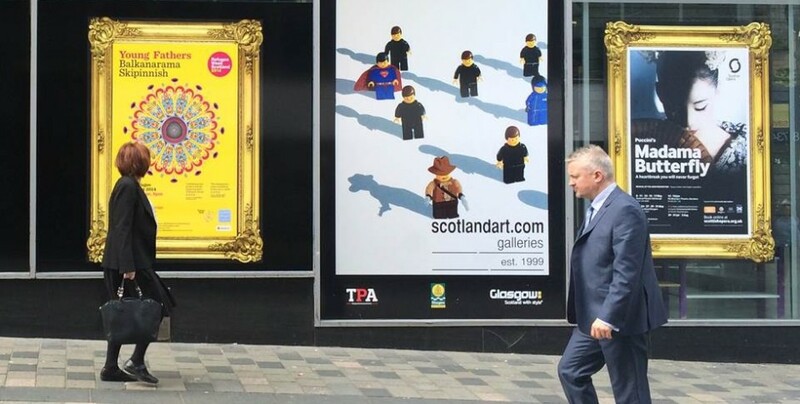 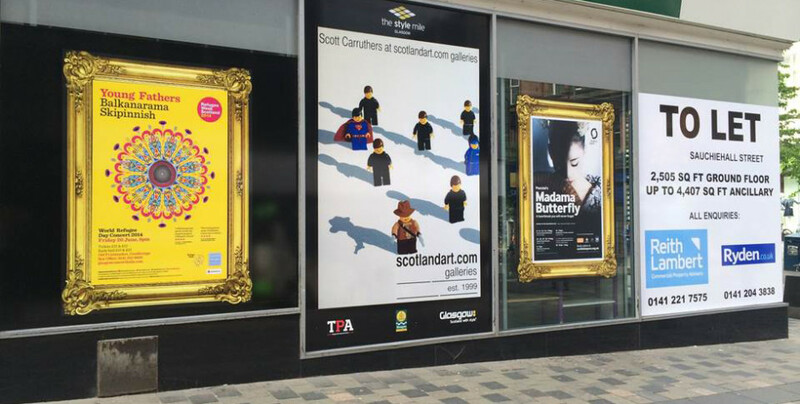 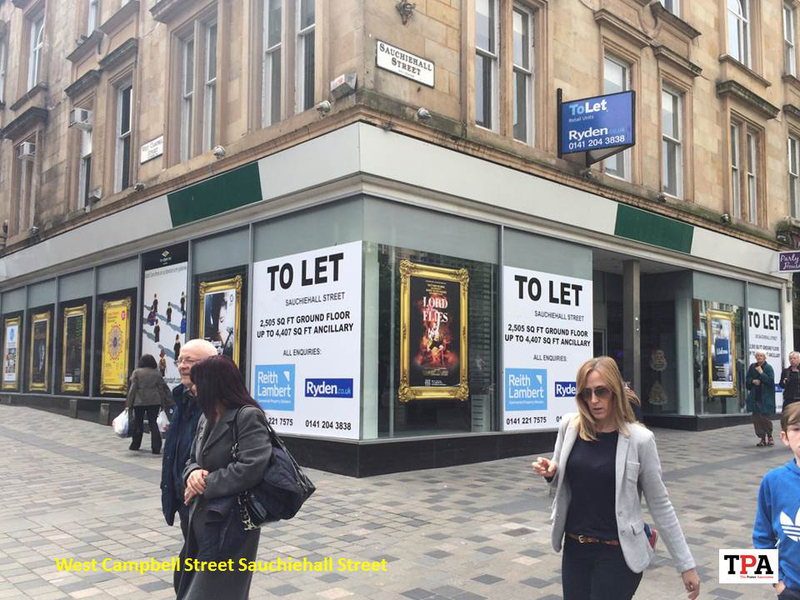 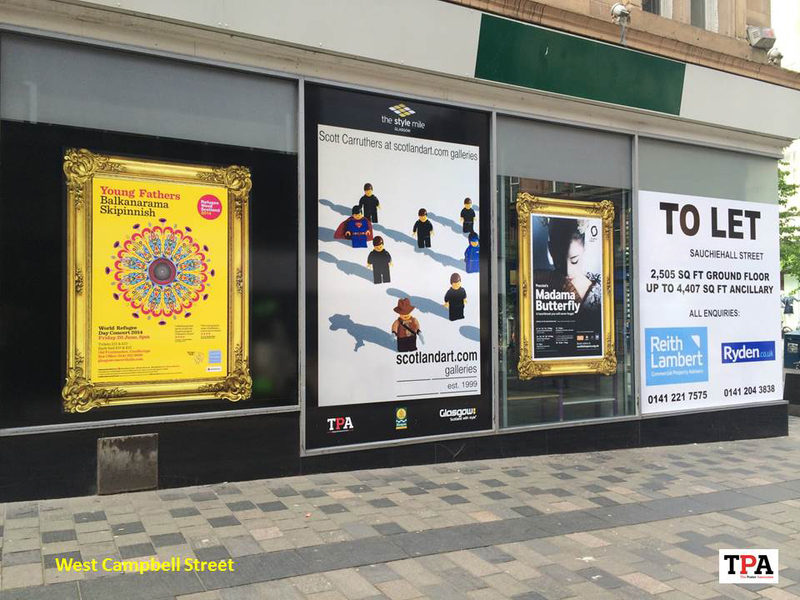 TPA transformed a vacant property within Glasgow’s extremely busy Sauchiehall Street pedestrian centre in time for Glasgow’s influx of Commonwealth Games visitors. 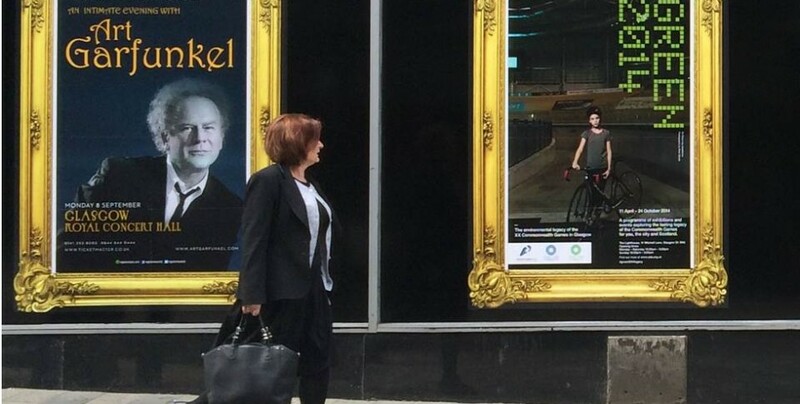 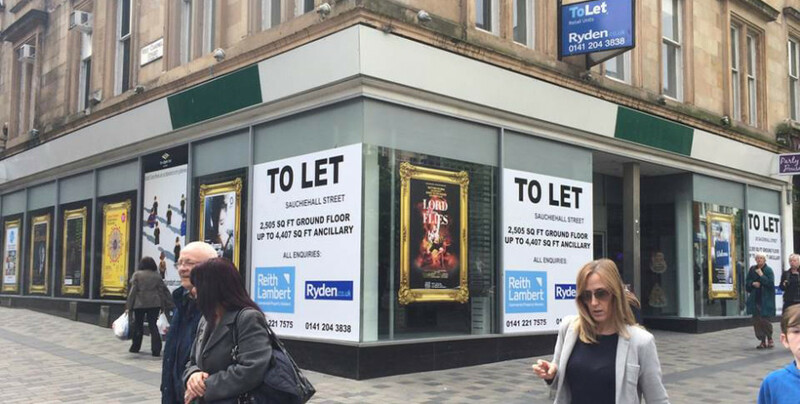 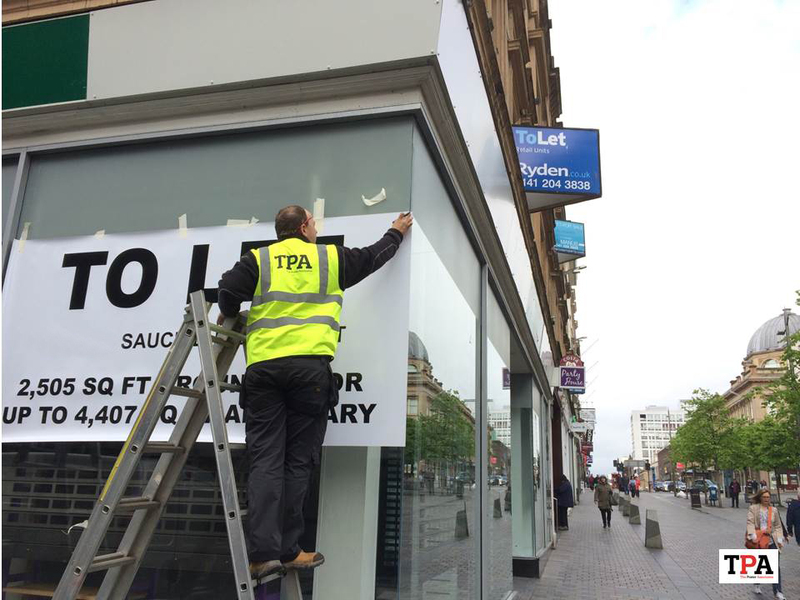 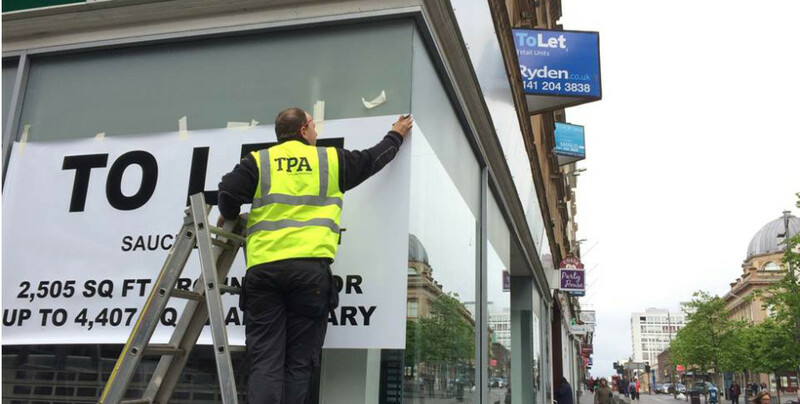 Not only did TPA’s solution breathe new life into an extremely valuable property, thereby attracting new tenants, but we also gave local advertisers the opportunity to get their messages across affordably and effectively. 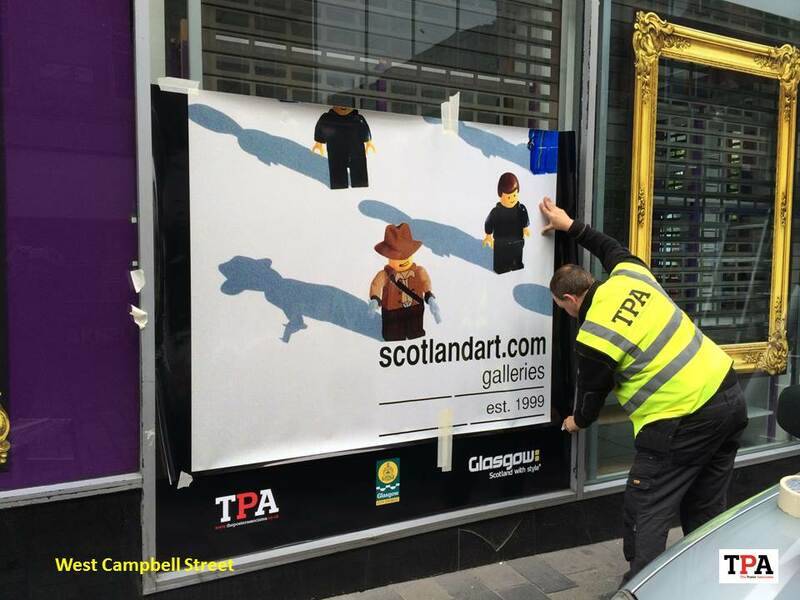 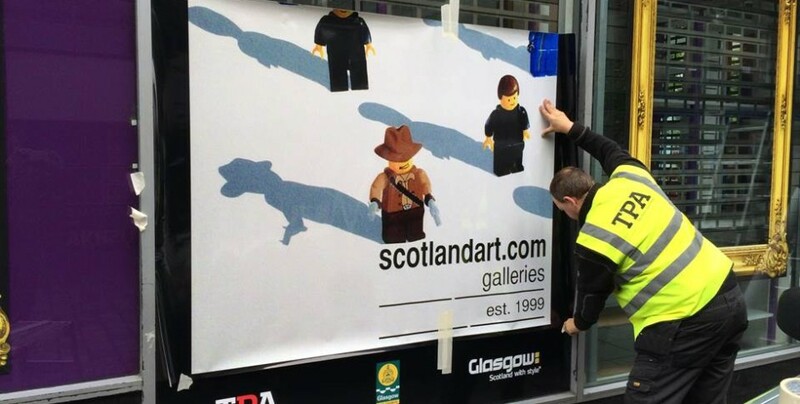 In addition, we incorporated local street art to create a temporary open-air art gallery with tremendous street-level presence.